Your parents’ financial situation will eventually become your financial situation. That could be a good thing, a bad thing, or something in between. You may have a sibling who ends up taking the lead on Mom and Dad’s finances, but there will likely be some topics of discussion that involve you. Aging parents do a crummy job of informing their children about their finances. As a result, most people get involved in their parents’ finances later than they should, which can turn things into a big treasure hunt that isn’t as fun as the treasure hunts you had as a kid. Today we will look at things to bring up with your parents to ensure there aren’t too many surprises and missteps down the road. If you wait until you are touring assisted living facilities with your parents before broaching the subject of finances, you’re too late. You’ll soon get a crash course in estate planning 101 (and 201, 301, etc.). You want to start the conversation when your parents before they lose their marbles. It’s much easier to discuss finances with your parents when they aren’t hoarding individual packets of raspberry jelly from the local diner to prepare for the Cold War. Unless you and your parents are already comfortable talking about money with each other, it potentially could be a challenging conversation. Just rip the Band-Aid off and get it over with. It’s better to do it sooner rather than later. You never know what could happen that may force their finances on you. They might have a heart attack or stroke tomorrow and you are all the sudden thrown into the middle of everything. Start the conversation now and revisit it regularly over time. You might be surprised to find their finances are very organized and they are well prepared for death. Side story - my paternal grandparents were so proactive before they passed that they actually went casket shopping and laid in caskets to find the ones they liked best. I can just picture them in the casket store, "The memory-foam casket is too expensive. The pillow-top casket is perfectly adequate. Is there a discount if we pay cash?" You may find your parents have a disorganized mess that you need to help clean up. You may learn that your parents are not very well off financially and you and your siblings may need to support them financially one day. Good to know that as soon as possible so you can prepare. The first order of business will be to get them to update their will and estate plan (If they don’t have a will, now is a good time to get one). Odds are they put something together when you were a small child and haven’t updated it since. It may have been set up in a different state then they currently live in. Estates are administered at the state-level, so it’s good to have the legal documents comply with the current state’s rules and regulations. The attorney who set it up is probably no longer living. 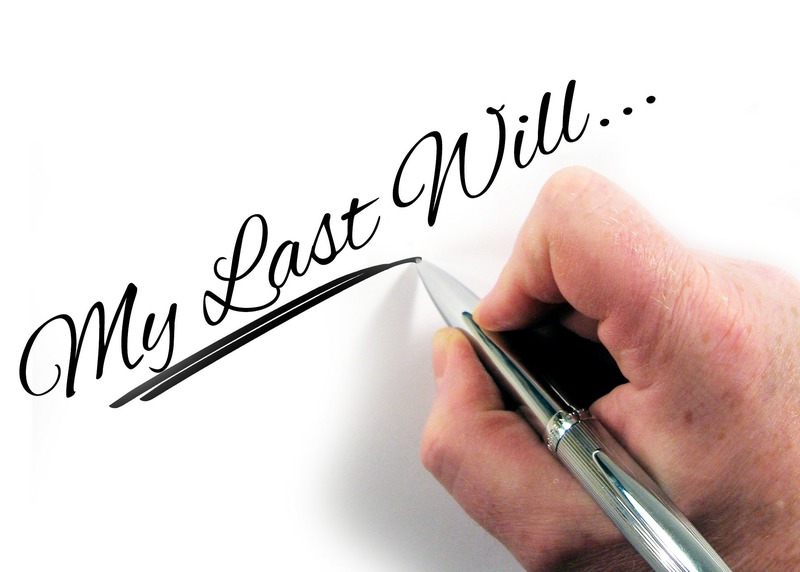 The executor of their estate named in their will may not be living either. The financial and healthcare powers of attorney probably need to be updated too. Get them to meet with an estate planning attorney and update everything. If they are open to it, you might even want to joint them in meeting with the attorney, so you are aware of everything they want to have happen when they die. Once your parents have updated their will, it will be important to get a summary of the game plan and know who is responsible for what. First off, who will be the executor of the estate? It could be you. This person is in charge of administering the estate, paying final bills, and facilitating the distribution of assets to heirs/charities (or whomever your parents name in the will). Who is the power of attorney over healthcare and financial decisions when you parents are deemed mentally incapable of making those decisions themselves? Who are the beneficiaries of the will? These are the people/entities who will receive assets when your parents pass away. 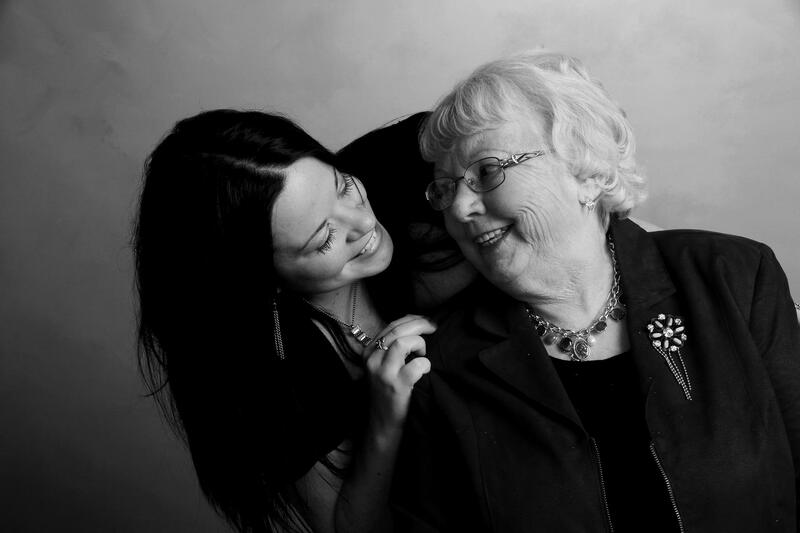 Did your parents include advanced directives in their will, to pre-decide what actions they want taken in end of life scenarios? Do they want to be buried, cremated, or have their body donated to science? Do they want to keep the breathing tubes in if they are in a coma, or do they want you to pull the plug? Fun stuff. If your parents also created a trust, who is the trustee assigned to administer the trust (similar to the executor of the estate). Are all the assets that need to be in the trust titled accordingly? A trust can be a good way to distribute assets, but it only works if the assets they want to distribute from the trust are owned by the trust. It will be good to know who these parties are in advance, so the transition goes as smooth as possible.If you are the one leading the charge on this topic, there is a good chance you will be the executor/trustee.In that case, it is also advisable to read through the will and clarify with your parents what they want to happen when they die, so you can execute everything according to their wishes. Now that the estate plan is complete, it might be another 20+ years before they actually pass away. There is a good chance you will forget a lot of stuff between now and then. Write down where to find a copy of their will. Where do they keep the keys to the safety deposit box? The mailbox? What is the combo to the safe in their house? What financial institutions are their accounts/debts/insurances held at? Have copies of statements, or account numbers. There is a good chance your parents have a wad of cash hidden in a wall behind a picture frame somewhere in their house. They would probably prefer you have that money, rather than the movers hired to clear out their belongings so the house can get put on the market. 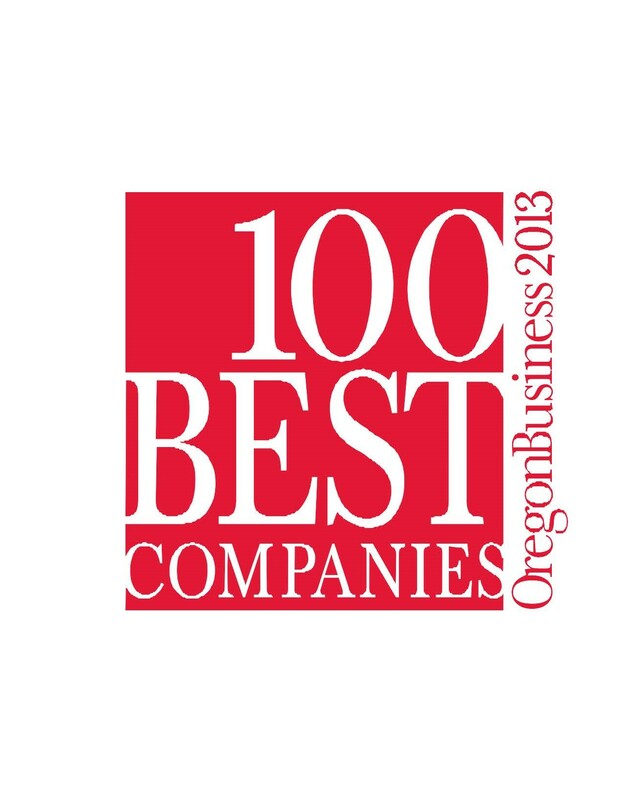 What companies are their utilities through? What other subscription services do they have? You will need to cancel those after they pass, or when they move out of their home. Where is the deed to their house and the titles to their vehicles? Just like you should be reviewing your finances at least annually, it is advisable to review your parent’s estate plan with them annually. Why? Because things change! Maybe there is a new charitable cause they have become passionate about and want to leave money for when they die. They will need to update their estate plan accordingly. Maybe your brother is on his third wife and your family doesn’t trust her one bit and your parents want to make sure his kids from his first marriage (their grandkids) get some inheritance. Maybe your parents retired, sold their house, and moved from Seattle to Phoenix. Good time to update their will and revisit where all the important items/documents are stored. Some assets can be passed on directly to named beneficiaries and bypass the whole probate process or trust route. Retirement accounts and life insurance policies are the most common ones. For example, if your parents want you and your three siblings to inherit everything equally, they could list each of you as 25% beneficiaries on their IRA’s, 401k’s, etc. In this example, if both of your parents are still living, they will likely name each other as 100% primary beneficiaries on their respective accounts, and then their children as equal contingent beneficiaries. This way, if your dad dies before your mom, your mom will inherit everything, so she has assets to continue living on. 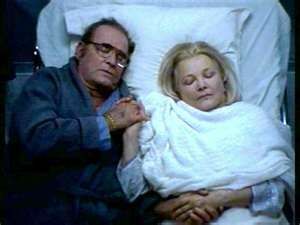 If both your parents die together like the couple at the end of The Notebook, then you and your siblings would inherit the accounts. Sorry if I spoiled the ending of The Notebook for you. If you haven’t seen it by now, you probably never will. Anyways, your parents might want to review and update beneficiaries, so your brother’s third wife doesn’t take all the money that was meant for his kids. Discussing money can be very emotional. Discussing your parents’ money with your parents can be more challenging than running a marathon barefoot. Your future self will thank you if you are able to help your parents get their finances organized and know what to expect when they eventually pass.